Stavanger Marathon – the last Saturday in August – Run with us! Counting down to the summer festival of running in Stavanger! 5k, half and full marathon in the city of Stavanger. 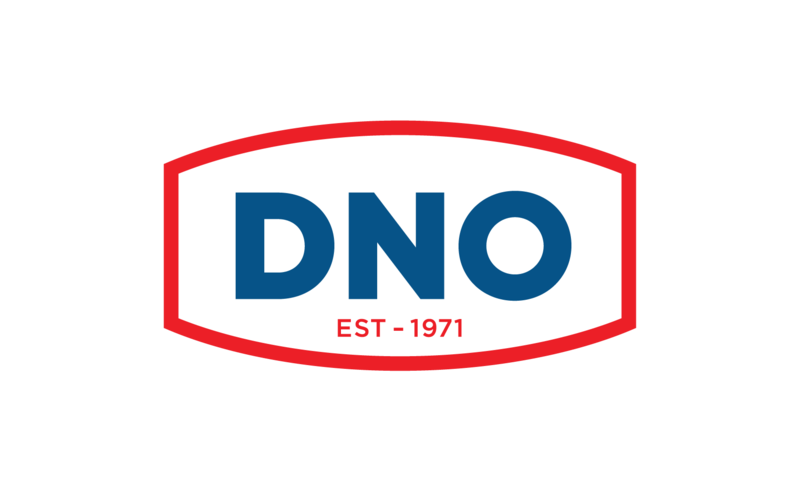 DNO Norway – the main sponsor of the race! PS Selskapsutleie, Servit / Pastabakeriet and Imsdal are partners of Stavanger Marathon. Varmestuens Venner is the charity organisation supported by the runners.